To be healthy, we as humans must start with the most basic building blocks. 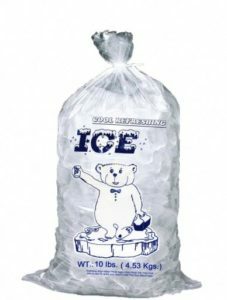 In fact, humans are primarily water. Pure Water is one MAJOR KEY to our health and long life! 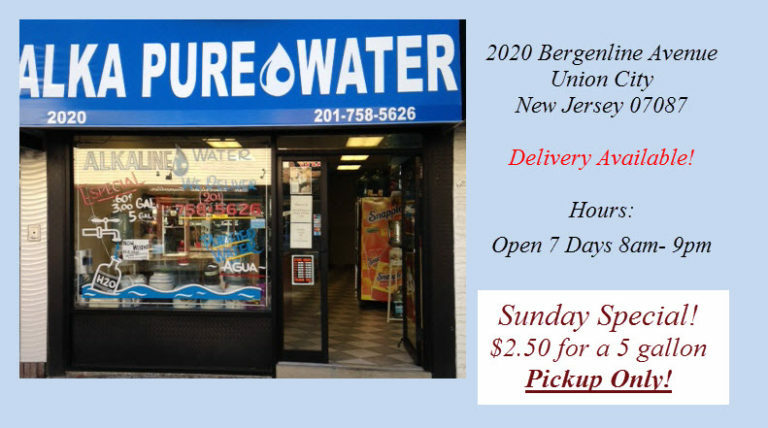 Therefore, Alka Pure Water NJ provides your Purified Water and Alkaline Water altered to be around 9 pH to enhance the human body. Great tasting, pure and healthy for you. In addition, water is squeezed threw a semi-permeable 0.0002 micron membrane filter which only allows pure water molecules to pass for the best tasting water that you will love. 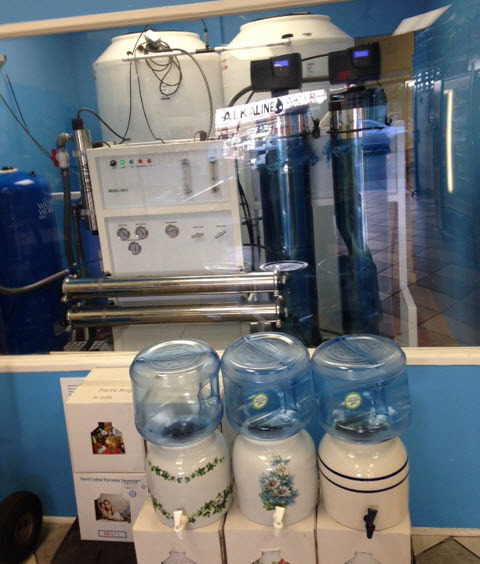 Our machine has many more filters than just these three that purify water and a whole section dedicated to just producing Alkaline Water. As a result of this basic information, we have a detailed 11 step purification process. Purity is our goal so you need know all about it. Ready to buy some water… Our phone number located top-right and bottom of every page.